Germs are not a real thing! 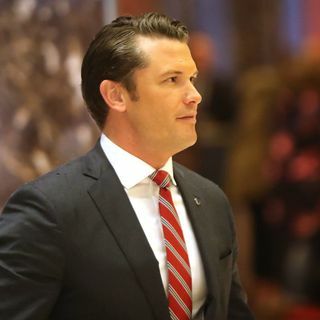 Fox News host Pete Hegseth shared some hair raising news on air by claiming he hasn’t washed his hands in 10 years as “germs are not a real thing”. Mr Hegseth made the comments on Fox and Friends on Sunday after his co-hosts berated him for eating day-old pizza that had not been refrigerated. But the Harvard and Princeton graduate responded by claiming the infectious micro-organisms were not real as he could not see them.